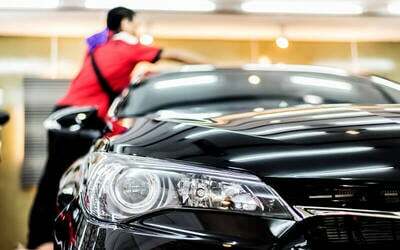 Upkeep your ride with a comprehensive auto detailing service that thoroughly cleanses and furbishes your car inside-out. The package includes a polishing process that leaves your vehicle looking sleek and fabulous. MPVs and SUVs subject to surcharge of RM20.